Considerable cloudiness. Low 56F. Winds SSW at 5 to 10 mph.. Considerable cloudiness. Low 56F. Winds SSW at 5 to 10 mph. A Covington County man has pleaded guilty to federal hate-crime charges by burning a cross in a predominately black residential area of Seminary to intimidate the people who live there, according to a press release from the Department of Justice. 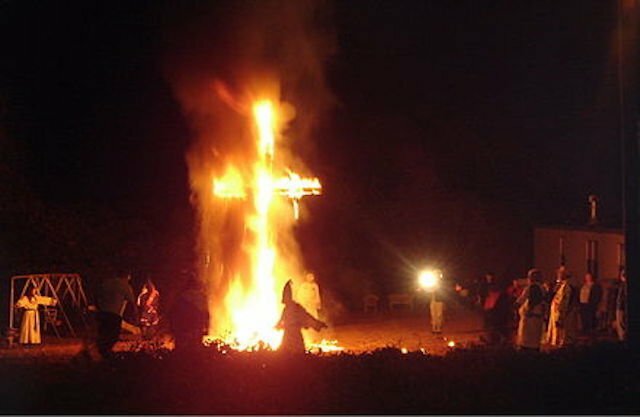 Louie Bernard Revette, 37, of Seminary pleaded guilty Friday to federal charges related to his commission of a cross-burning on Oct. 24, 2017. 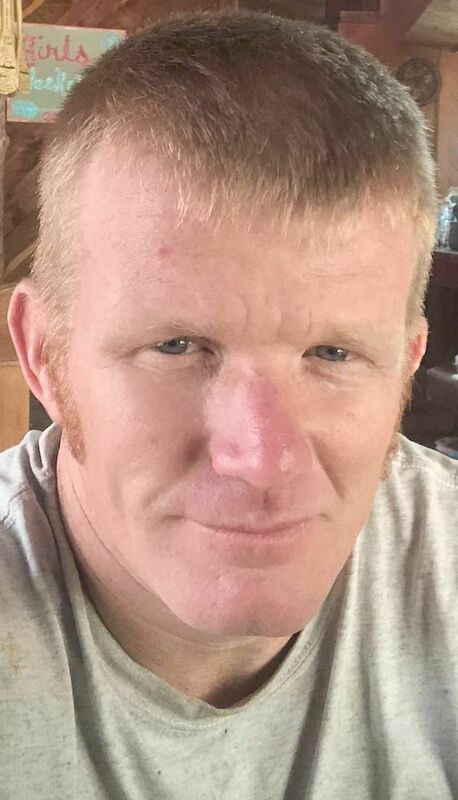 He pleaded guilty to one count of interference with housing rights, a federal civil rights violation, and one count of using fire during the commission of a federal felony. Sentencing has been scheduled for Aug. 20. In his plea, Revette admitted that he traveled to what he knew to be a predominantly African-American residential area of Seminary. He admitted that he left the area, later recruiting a co-conspirator to build a cross to burn near the home of a juvenile victim identified only as “M.H.” Revette and the co-conspirator constructed the cross using materials from in and around Revette’s residence, then placed the cross near M.H.’s home and lit it on fire. Revette also admitted that he built and burned the cross to threaten, frighten and intimidate M.H. and other African-American residents because of their race and color, and because those individuals lived in and occupied residences in that area of Seminary. Revette acknowledged that he knew burning crosses have historically been used to threaten, frighten, and intimidate African-Americans. Revette faces a maximum total sentence of 20 years in prison and a $500,000 fine on the two charges.